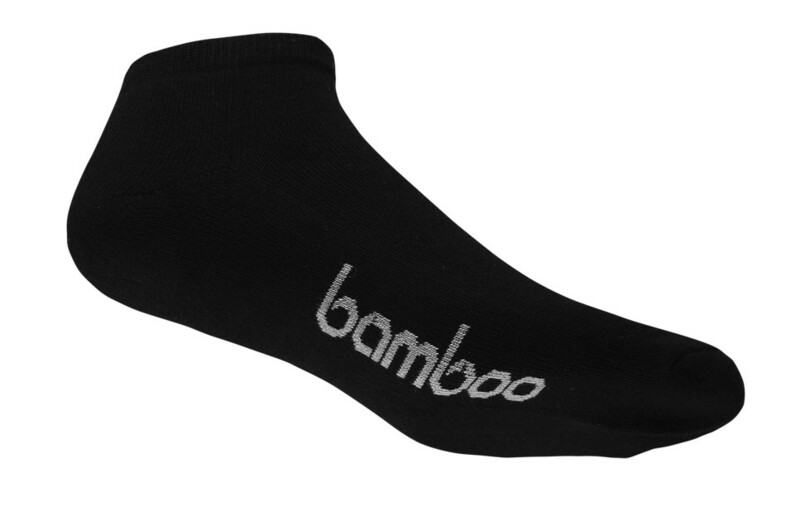 Beautiful and soft, thick spongy cushioned sole, great for impact sports. 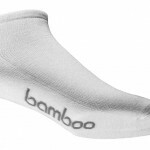 Moisture wicking properties help to keep your feet dry. 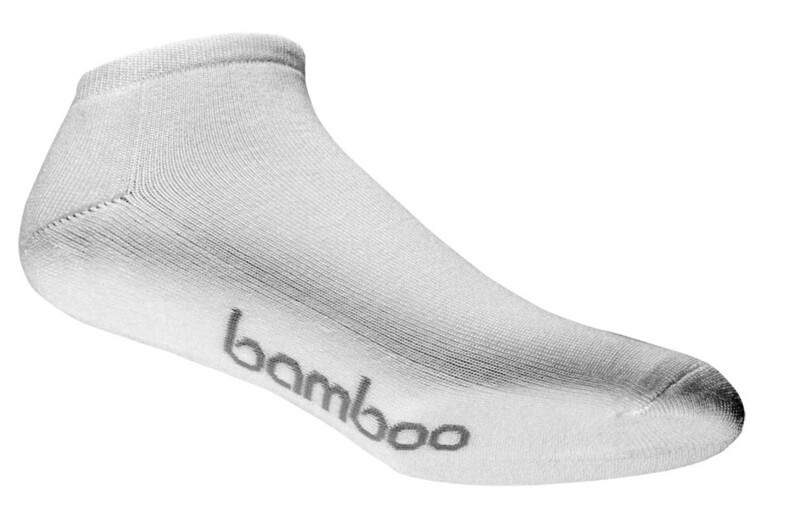 The lower bamboo content and the inclusion of tencel in these bamboo sports ped socks, mean they will dry quicker, great if you’re a regular sports person. The no show length sits just at the shoe top. 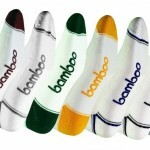 Grab one in every colour so you have one for every day of the week.